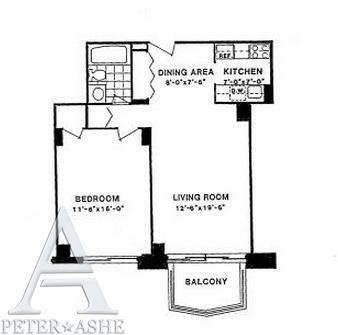 Beautifully furnished 1 bedroom apartment, open chef’s kitchen with granite countertops. Marble bathroom with plasma TV. Custom made closets, wood floors. Balcony with open city views, south exposure. Gym, pool, roof deck, valet service and garage. Close to transportation and the best shopping on the UES.